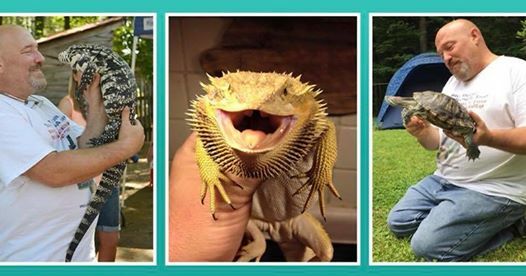 PITTSFIELD — Come to the library for a unique, educational show using rehabilitated and rescued animals. Mr. Drew brings 15 animals from around the world for a hands-on experience and family fun. This program is sponsored by Cornerstones of Science, whose mission is to work with libraries creating experiences of science that spark curiosity and foster a deeper connection to the world around us.